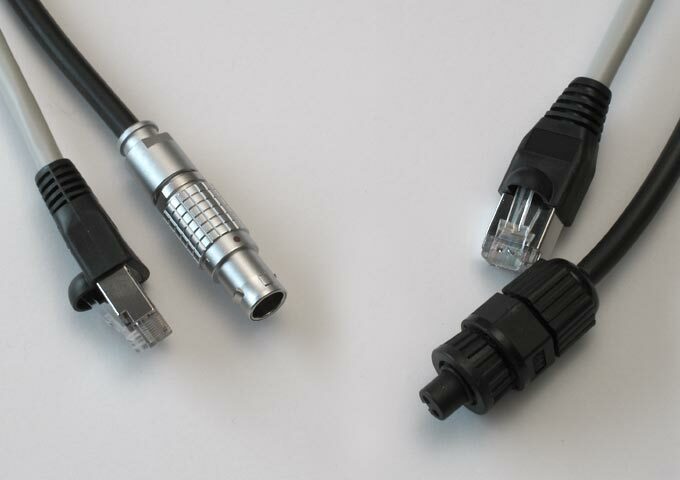 Reliable connections are essential when goods are transported either by railway, airplanes, maritime or automotive. 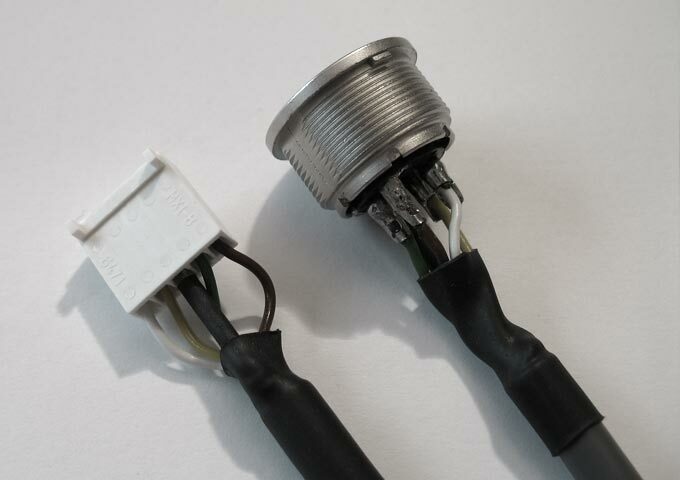 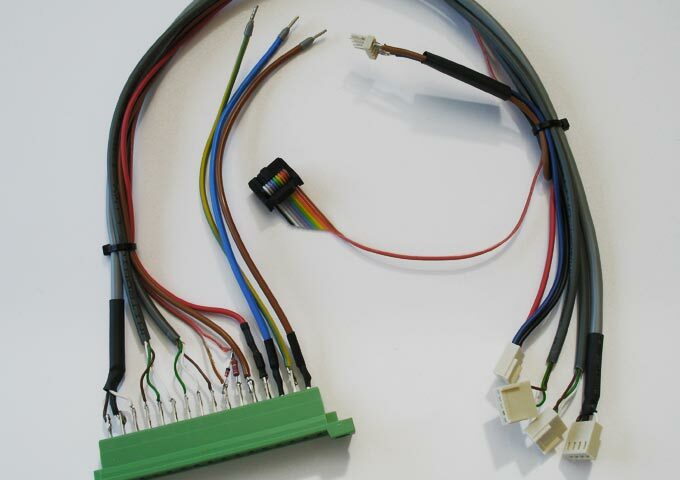 Together with our expertise in cables assemblies, we can offer cable and connector solutions, designed for high reliability, for industry applications including signaling systems, data acquisition and transmission, security and control systems or performance tracking. 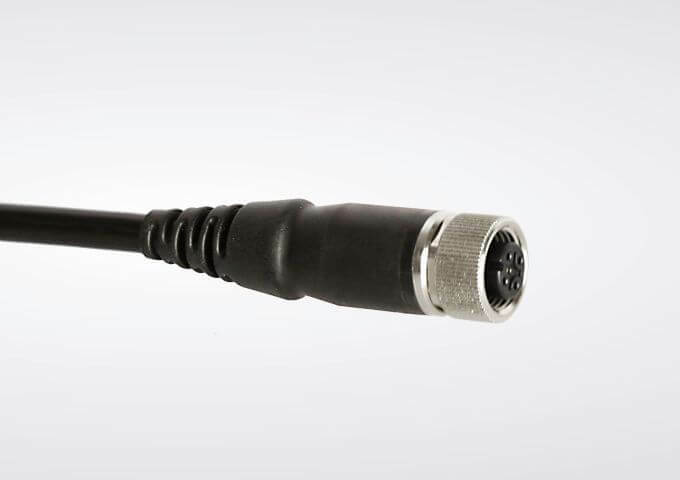 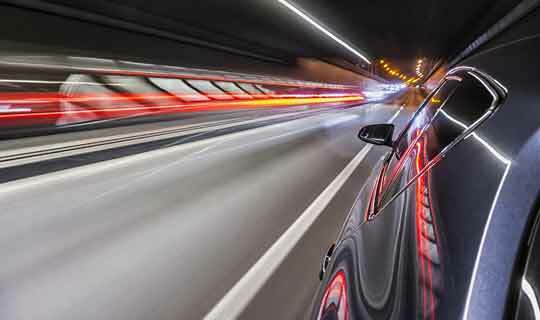 Our customers’ rely on rugged connectivity solutions that perform consistently and withstand extremes of temperature, humidity and other factors.